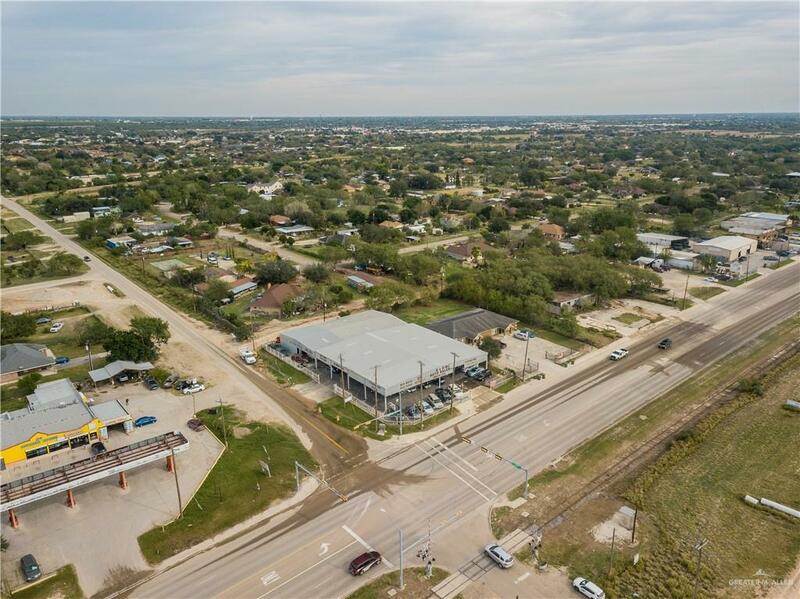 A little over 1/2 acre commercial property with frontage to Business 83 in Mission, Texas. 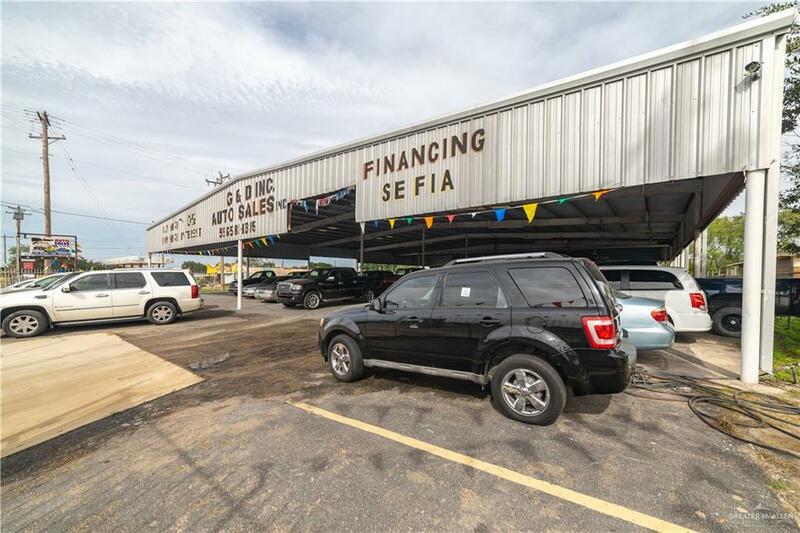 This property is currently used as a pre-owned auto dealership. 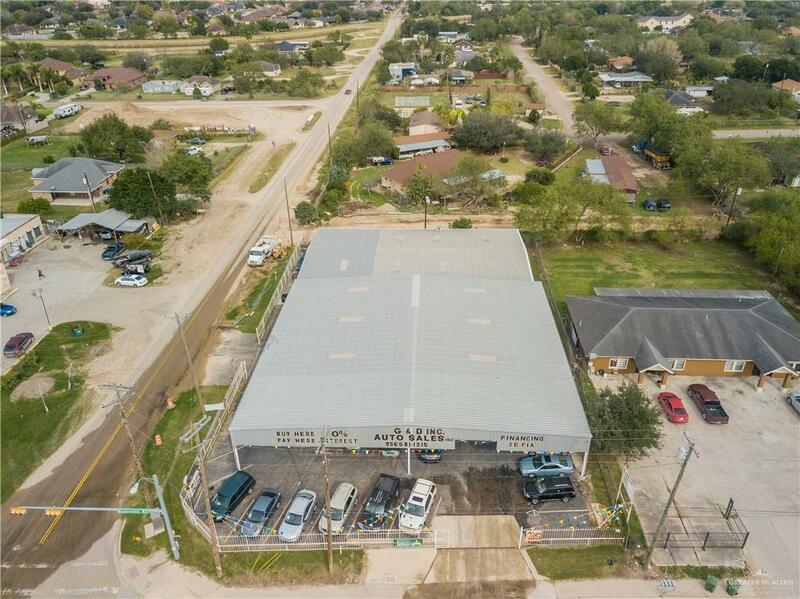 The property contains a sales office, fully functioning kitchen, full bathroom, car lift, enclosure for auto painting, and garage for auto maintenance. The vehicle show room area is fully covered with commercial grade aluminum canopy that covers over 11,000 sqft.